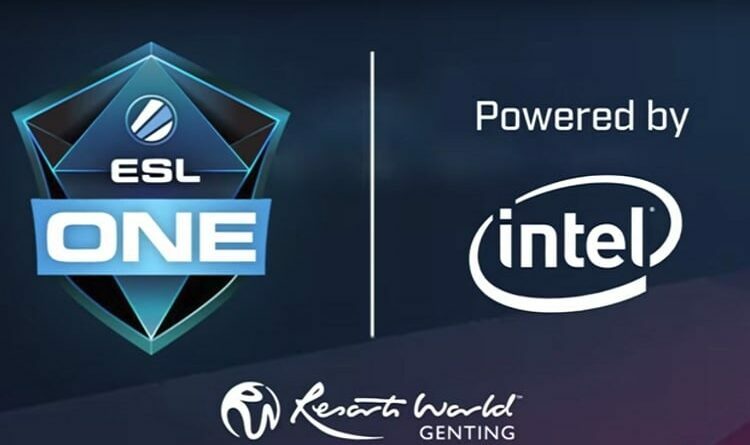 It’s time for ESL One again and for the second time, Resorts World Genting will be playing host to this professional eSports tournament. 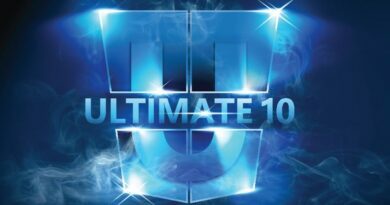 This year marks the third official Minor Tournament of the year, as 16 top DOTA 2 teams will challenge for a prize pool of $US400,000 as well as 400 Qualifying Points that determine the eight direct invites to The International 2018. 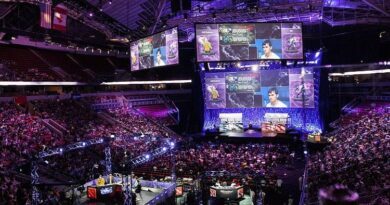 “eSports is recognized as the next big thing in marketing and the size of the global eSports audience has rapidly grown. One-fifth of the world is said to actively play video games for an average of an hour a day. This is a complex and fast-changing universe, and we are eager to be part of it,” said Kevin Tann, Vice President of Promotions & Entertainment at Resorts World Genting. Win a ESL One Genting 2017 VIP Ticket worth RM 765!